MadModz Crystal Clear; *Will Not Actually Grant The Power To Tell The Future. Xbox 360 Bottom Trim. 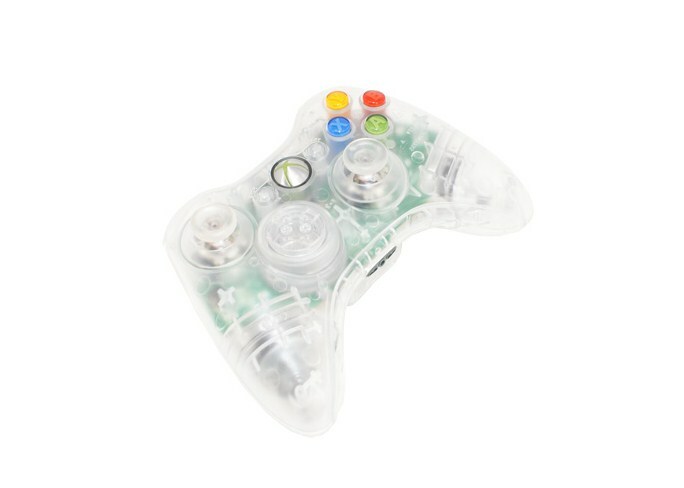 MadModz is now offering its own XBOX 360 Bottom Trim replacements for the XBOX 360 wireless controller! Whether your controller is standard or modified, these are sure to benefit your controller's aesthetics and functionality. Exact fit for your XBOX 360 Controller.